The content and the pages of this websiteisto provide you information about the consulting services and training programs offered by us. It is subject to change without notice. You may view the information from the website for your own personal use, however, no part of this website may be reproduced or utilized in any form or by any means (graphic, electronic or mechanical including photocopy or recording or “mirror” the Content on your server or by information storage and retrieval system) without written permission. Any or all translation (including translation into other human or computer languages), portation, modification, correction, addition, extension, upgrade, update, enhancement, revision, new version, improvement, compilation, abridgement, or other form in which the Intellectual Property Rights may be recast, transformed, or adapted, including any products, systems or other items which provide comparable or enhanced functionality systems or other items which provide comparable or enhanced functionality whether or not specifically based on or derived from such Intellectual Property Rights. Any and all manuals, training documentation, brochures, training matrix, measurement uncertainty templates, calculations and other LEARN TO CLAIBRATE projects & documentation, owned by or licensed to LEARN TO CLAIBRATE, relating or referring to the LEARN TO CLAIBRATE Technology. LEARN TO CLAIBRATE’s services are also be considered as LEARN TO CLAIBRATE’s products. Any and all Intellectual Property Rights and Derivatives, of LEARN TO CALIBRATE Copyright, LEARN TO CALIBRATE Documentation, LEARN TO CALIBRATE Marks, LEARN TO CLAIBRATE Patents, LEARN TO CLAIBRATE Technology and/or the Project Work Product. Any and all proprietary, common law, and/or statutory intellectual property rights, including but not limited to, patentable materials and patent rights, copyrightable materials and copyrights, moral rights, trade secret rights, trademark rights, service mark rights, and/or any and all other proprietary rights, including all Derivatives. Any and all of the proprietary third party patents, copyright, and trade secrets licensed to LEARN TO CLAIBRATE and include in the LEARN TO CLAIBRATE intellectual Property Rights relating or referring to the LEARN TO CLAIBRATE Technology. 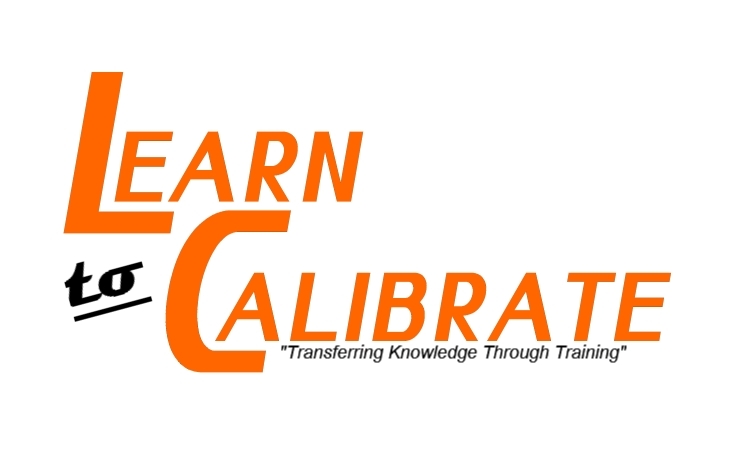 LEARN TO CALIBRATE reserves the right to revise, amend & update, alter and/or delete the information without any notice.LEARN TO CALIBRATE reserves the right to change the terms & conditions and notices at any time and from time to time without specific notice to you. The latest terms and conditions will be posted on this site and you are responsible for regularly reviewing these terms and conditions. Typographical Errors Information provided on this website related to the products and services may include inaccuracies or typographical errors. If a product (quality manual, procedures), consulting services and/or training materialis listed at an incorrect price due to typographical error, LEARN TO CALIBRATE shall have the right to cancel or refuse any purchases made through online orders listed at the incorrect price. If your account has been charged and your order is confirmed, then LEARN TO CALIBRATE will honor the order and provide you the purchased product or consulting services per terms and conditions.